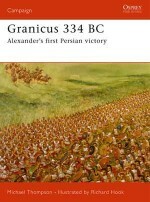 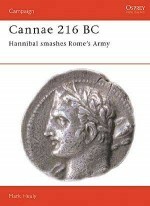 'Never, except in the battle of Cannae, had there been so destructive a slaughter recorded in our annals.' 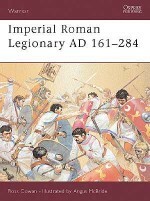 Thus the Roman historian Ammianus Marcellinus recorded the battle of Adrianople, which spelled the beginning of the end of the Roman Empire. 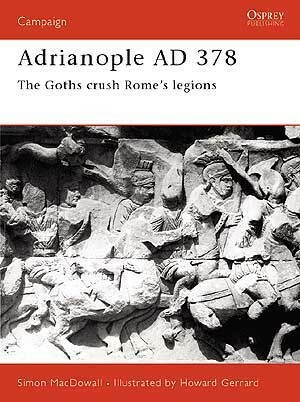 Such a crushing Roman defeat by Gothic cavalry proved to the Empire, as well as to the Goths themselves, that the migratory barbarians were a force to be reckoned with. 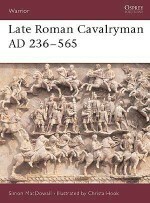 This book tells the story of the misguided Roman plans and the surprise attack of Gothic cavalry, and puts forward the most recent theories as to the true location of the battlefield. 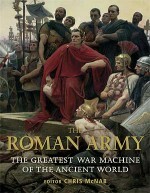 SIMON MACDOWALL is a former army officer with a deep interest in military history, especially the period around the collapse of the Roman Empire in the West. 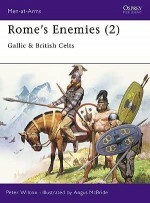 After 22 years in the Canadian army he worked for several years on NATO International Staff and is now a Senior Civil Servant in the British Government. 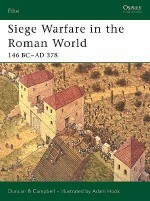 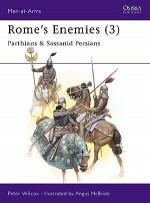 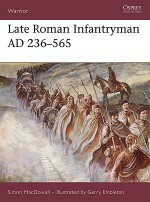 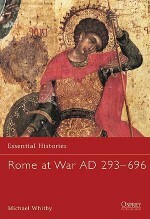 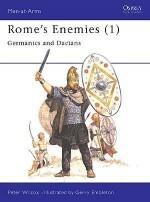 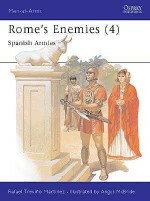 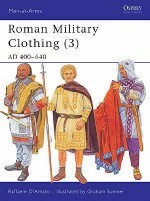 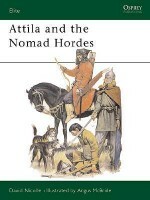 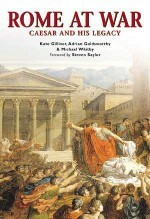 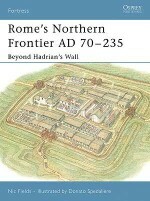 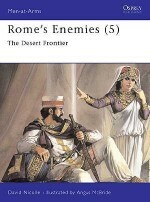 His combination of practical military background with his knowledge and understanding of the later Roman give him a unique perspective on the military aspects of the fascinating era. 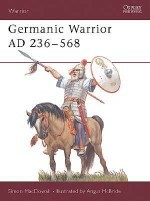 After living in Canada, Germany and Belgium, and seeing service in Central America, Bosnia and Kosovo, Simon now lives in Oxford England. 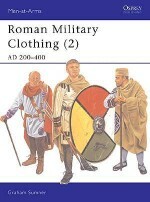 Howard Gerrard studied at the Wallasey School of Art and has been a freelance designer and illustrator for over 20 years. 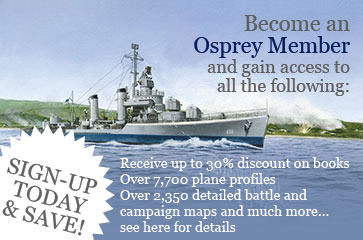 He has won both the Society of British Aerospace Companies Award and the Wilkinson Sword Trophy and has illustrated a number of books for Osprey including Campaign 69: Nagashino 1575 and Campaign 72: Jutland 1916. 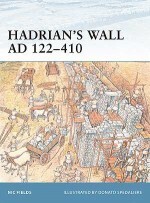 Howard lives and works in Kent.